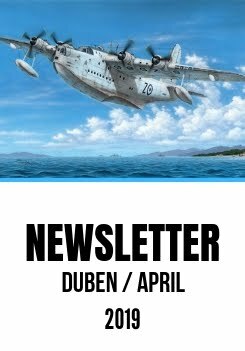 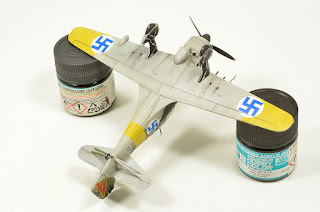 Libor Jekl has sent us a very nice holiday greeting in the form of photos of his exquisitely built Fokker D.XXI 4th series models. 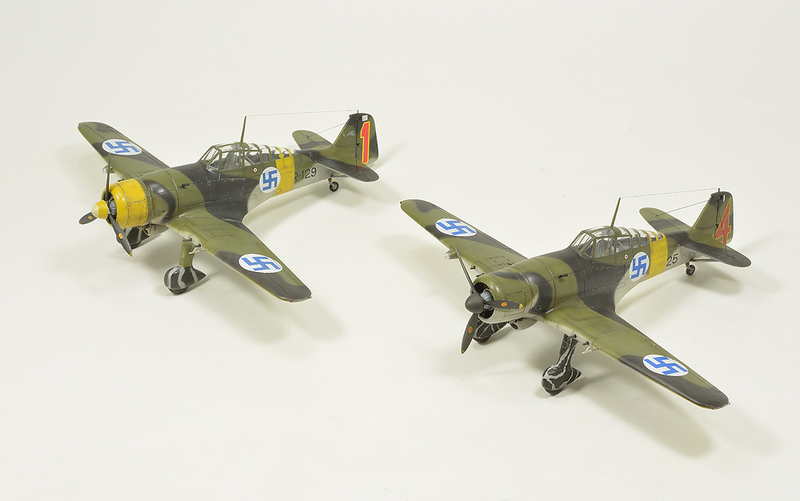 The first one is a 72nd scale kit no. 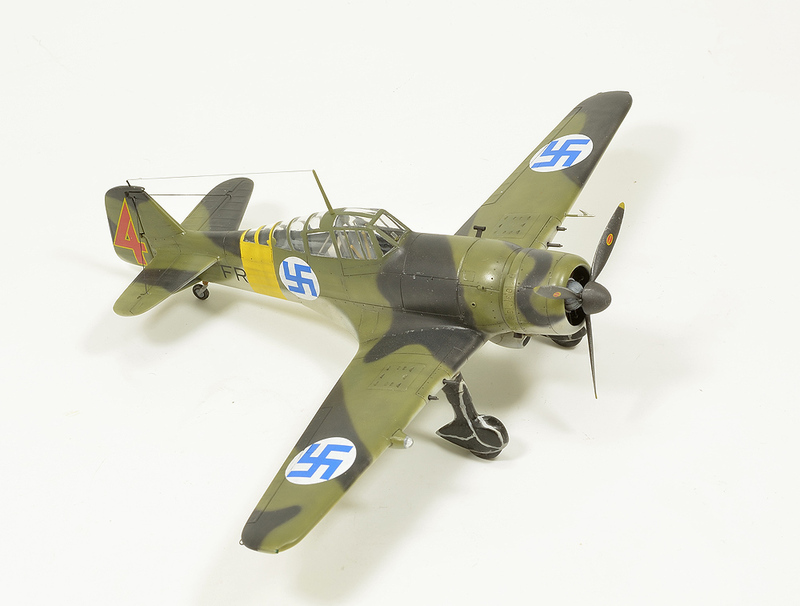 SH72113 Fokker D.XXI 4. 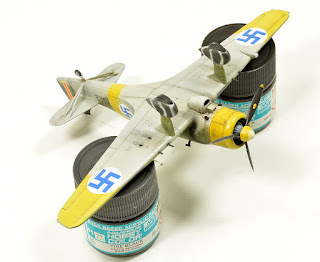 Sarja „Slotless Wing“, which is already completely sold out. 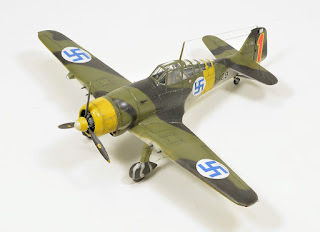 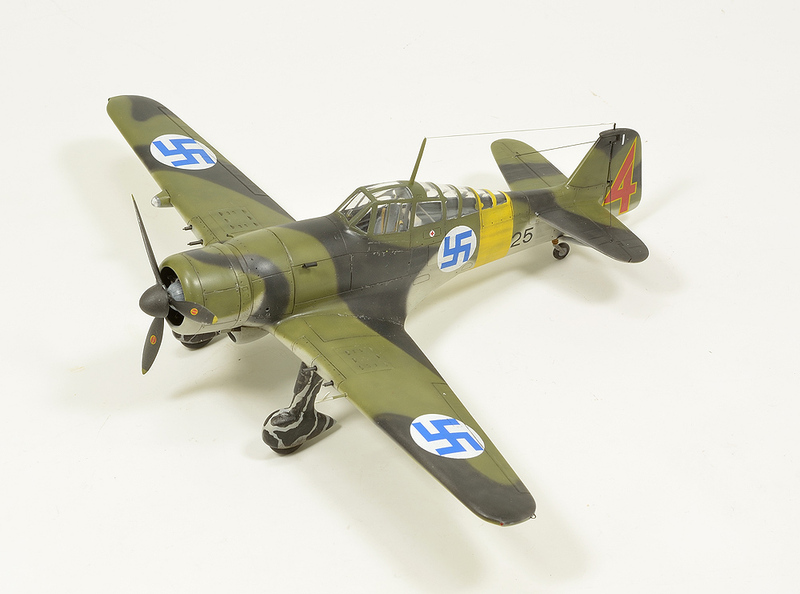 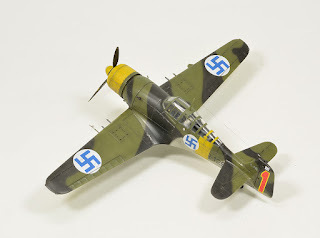 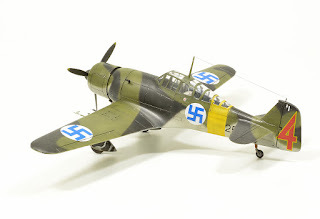 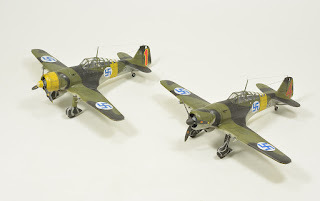 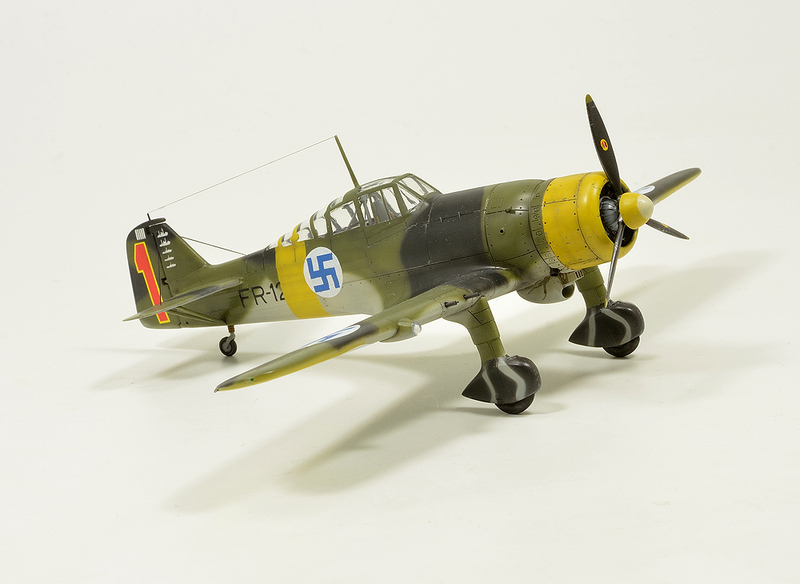 The other model was built using SH72116Fokker D.XXI 4.Sarja „Wing with Slots“ kit, still being on offer.